Les Echos shed a light on the top 10 recruiting companies this Fall and IKOS is one of them! IKOS National Champion EBA 2016-2017! 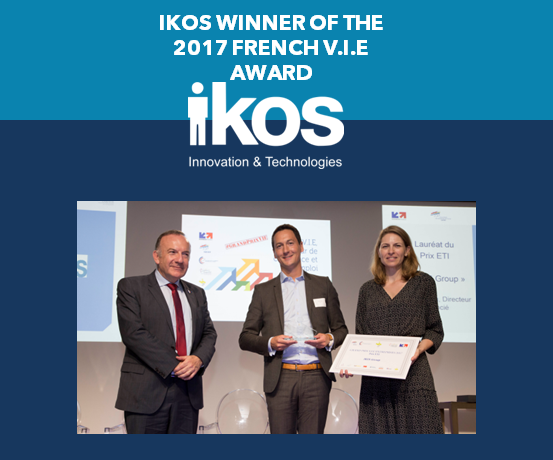 IKOS, happy winner of the 2017 French V.I.E Award for Medium-Sized Companies given by Pierre Gattaz, president of the MEDEF (Movement of the Enterprises of France). IKOS is happy to announce its partnership with TransPod, the startup that is building the world’s leading hyperloop system to disrupt and redefine commercial transportation. 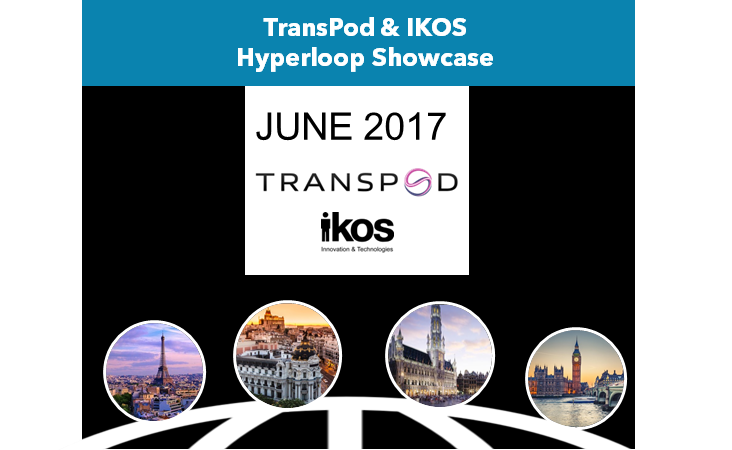 IKOS partners with TransPod to develop power system for hyperloop, the 5th mode of transportation! IKOS has been awarded the National Champion prize by the European Business Awards. We are now competing to win the Honor Prize that rewards companies’ high performances, innovation activities and best managerial practices. IKOS hits the headlines! See the following article from La Dépêche: "Hyperloop: la guerre des tubes". 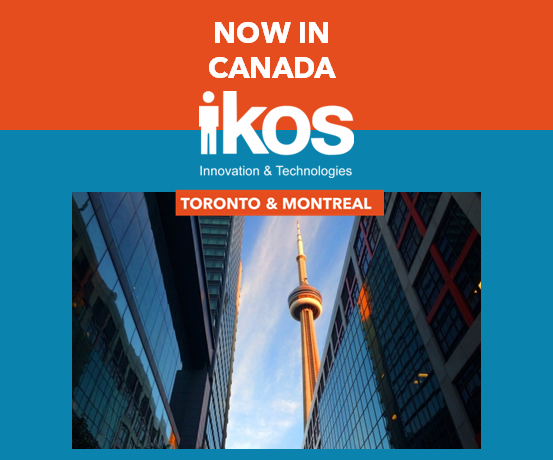 Since early 2015, IKOS has been expanding in North America. The newest subsidiary is located in New York City and has kick-started its expansion with a cutting-edge project based in Miami. In april 2016, IKOS organized an ERTMS Seminar, in partnership with Young Rail Professionals in London. Because innovation and performance of the rail sector are our priorities, we are giving exclusive ERTMS seminars across Europe. IKOS Iberia was established in 2008 and the Madrid office has since been the home of numerous conferences and training sessions. 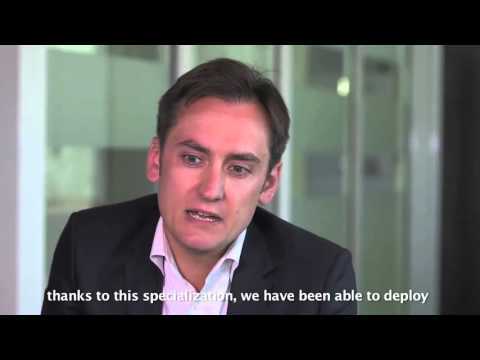 The IKOS subsidiary in Aix-en-Provence provides support to the teams and clients in southern France. IKOS is a GREAT PLACE TO WORK ! IKOS expanded to Brussels in 2011. The unique facilities enable IKOS to hold local training sessions and meetings in the center of Belgium's capital. 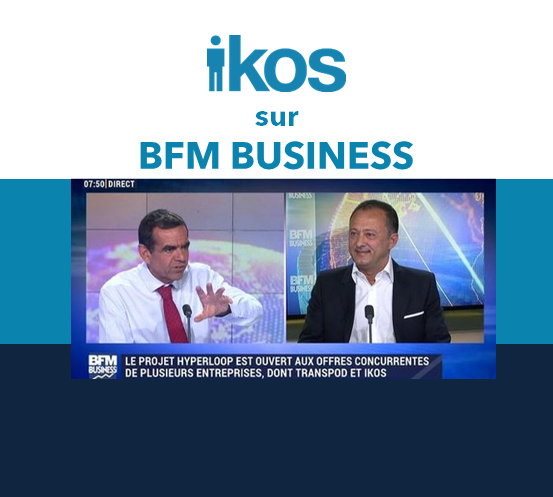 2013 : l'EXPRESS ranked IKOS in the top 100 of the best French companies. IKOS has advanced its transalpine operations through a subsidiary founded in Lausanne in 2014. 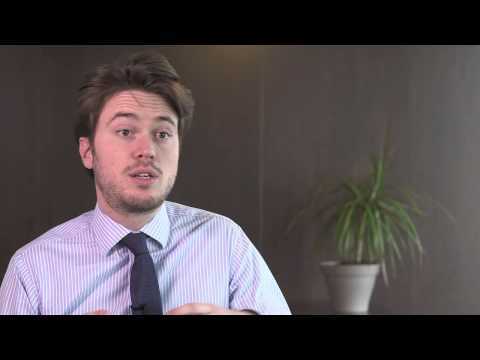 The team currently manages a number of active projects in Zurich, as well as internationally. Study is the IKOS subsidiary for technical studies. It was created in 2011 and is based close to IKOS headquarters in Levallois-Perret, Paris. Thanks to our experience in railway control systems, we have developed a core business in the energy sector. 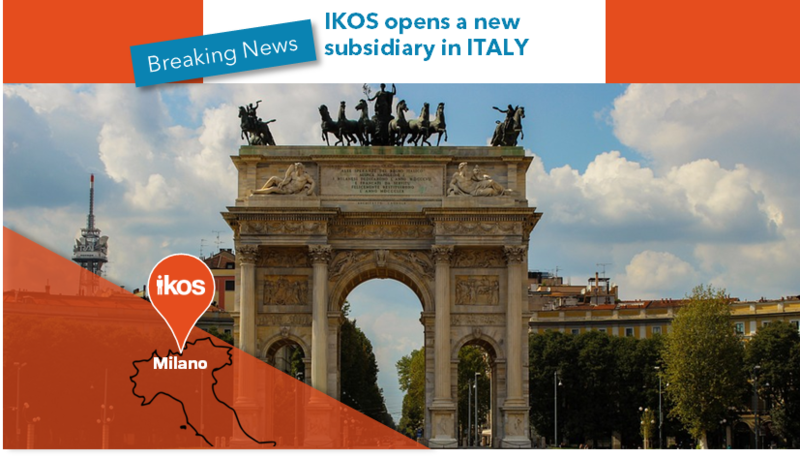 GET THE LATEST NEWS FROM IKOS! Railway signaling has long been a key area of business for IKOS. 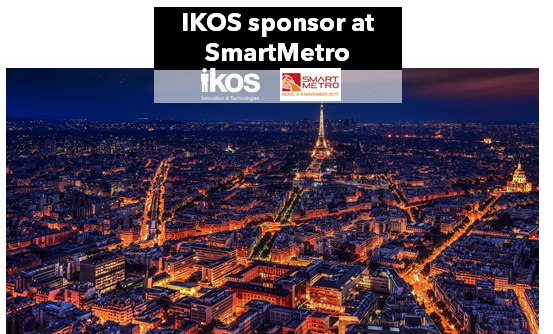 Thanks to over 10 years of experience with main line and urban railway networks, IKOS offers its expertise of on-board and trackside equipment in France and abroad. 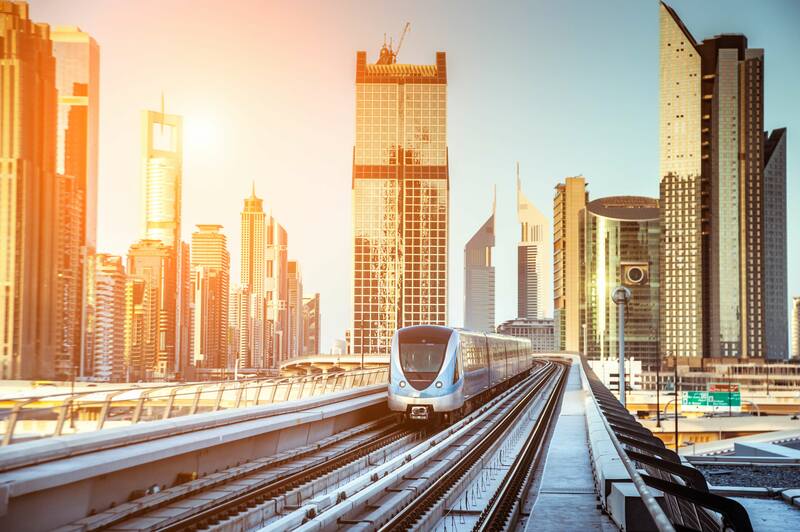 IKOS provides its clients with high value-added services within the telecommunications sector designed for the rail systems. 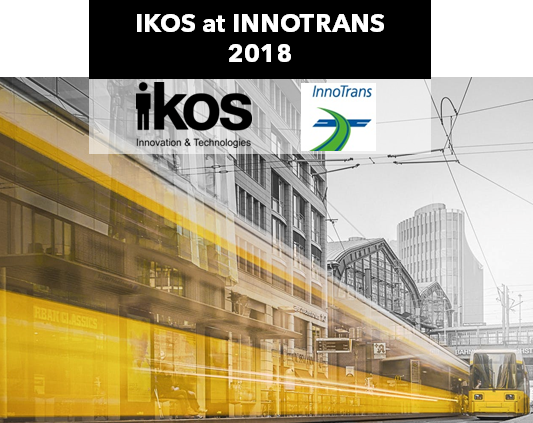 IKOS has positioned itself as a driving force for efficiency and performance, providing its customers with its renowned knowledge in specific areas such as studies on conceptual designs and catenary regeneration, electric traction dimensioning, simulation and electrical modeling. 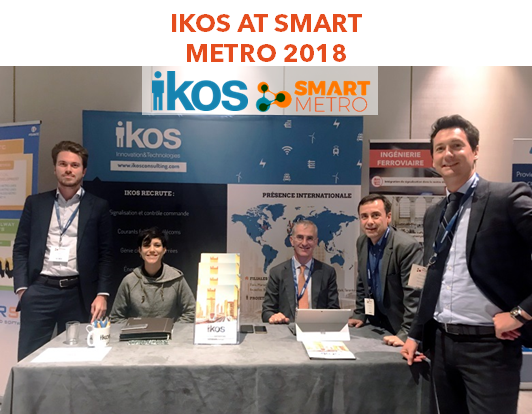 IKOS currently assists leading players in the rail sector in major civil engineering projects in France and abroad, operating at different levels (business analysis, project management, technical expertise, etc.). Rolling stock is central to the railway industry. It must incorporate technical innovation on all levels, in order to meet growing requirements for safety, efficiency and sustainability. IKOS assists its clients in the energy sector with all phases of project execution by providing expertise in the field of control systems. IKOS has developed extensive experience in the field of SCADA and in technologies such as IP, Zigbee and optical networks to respond to the challenges presented by these innovations and enable it to support the major stakeholders in this sector. IKOS aids and supports its clients throughout the machine life cycle, from R&D to commissioning and decommissioning. 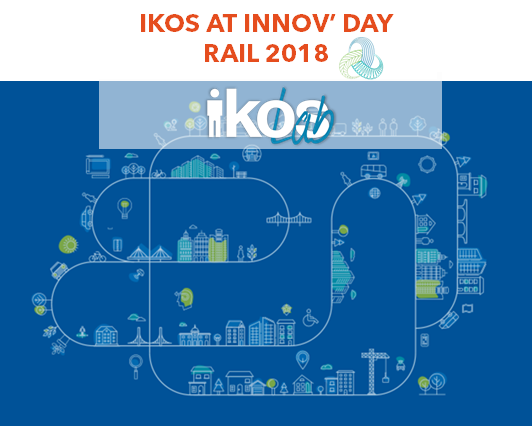 The objectives of IKOS Lab are to prepare safety studies and documents, to provide technological watch on strategic issues in the sector, and to carry out advanced research in the rail and energy sectors. 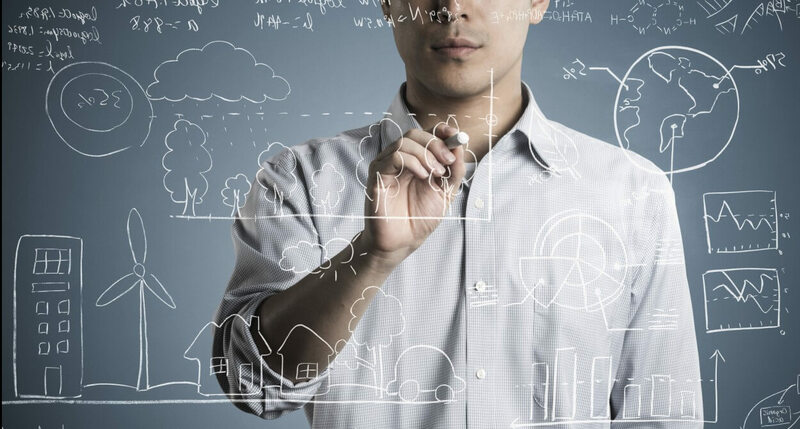 Our goal is to develop highly technical expertise by specializing in niche competences. Each of our subsidiaries thus has a number of experts who work in international competence areas. The passion for new technologies and the constant drive for innovation motivate the entire team, day by day. Respect for others, for our values, for equality and for diversity, coupled with mutual trust and esteem, makes for a better working environment and a long-term professional relationship. Team spirit, a core value for a consulting firm like IKOS, is vital for bringing about and executing our projects. Together, we make a truly solid team that stands together, united around a shared goal – our growth. Our excellence is reflected in our daily dedication to high performance and superior results. 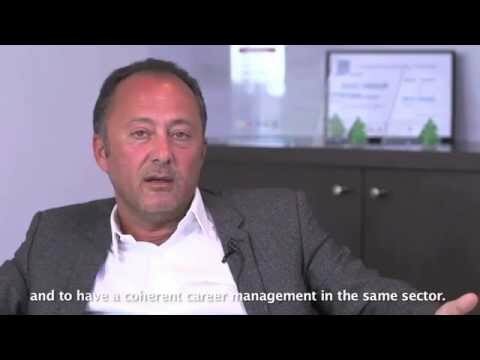 This drive for perfection and exacting standards is behind IKOS sustainable growth.